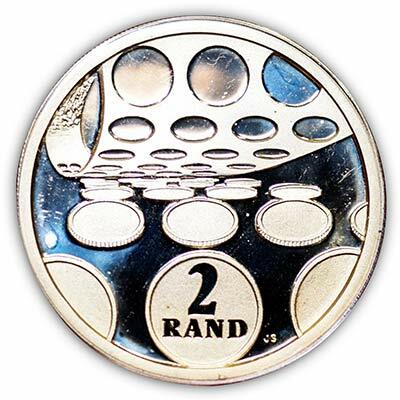 This is the first year the South African Mint has released a Brilliant Uncirculated Bullion Silver coin. 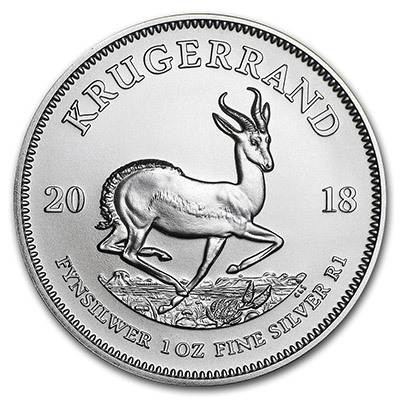 Add this 2018 South Africa 1 oz Silver Krugerrand coin to your cart today! Year one releases usually attract a higher premium in the years ahead. 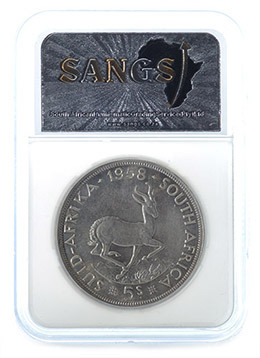 The Silver 1 oz features the distinctive Krugerrand design, making it an irresistible addition to any collection. 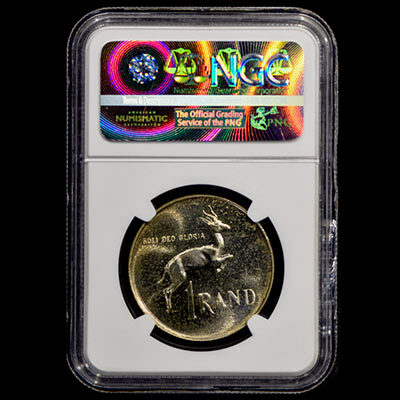 The Gold Krugerrand was the first Gold bullion coin produced in the world and has been a worldwide standard since the third of July 1967. 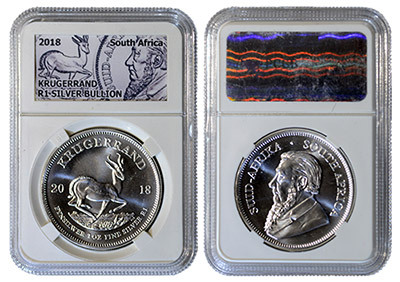 After the release of the 2017 Premium Silver Coin, which was a Limited Edition collector's coin, the South African Mint is now entering the Silver bullion market with this 2018 coin. 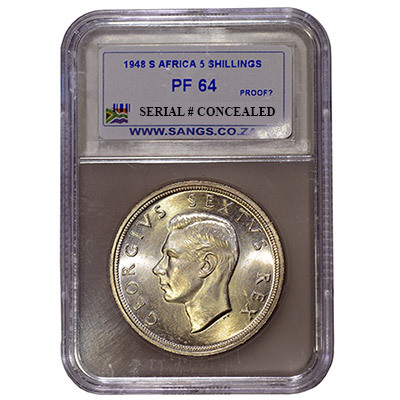 This is a must have coin that appeals to collector, investor and the non-collector. 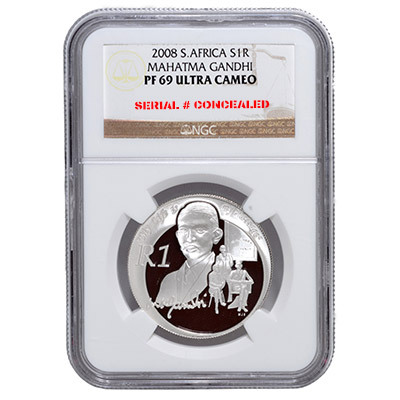 The very first coin in a series is ALWAYS the most collectible and sought after. 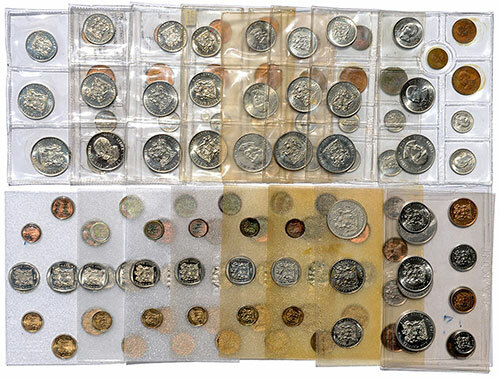 This is not only the first set of coins in a series but it's also set number 2 that was minted Stunning collection with a certificate of authenticity encased in a leather bound box. 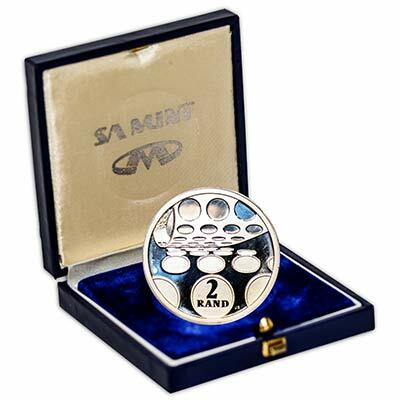 The bubbling water effect on all 4 coins is symbolic of the 5 rivers which originate in the Maloti mountains of Lesotho. Stunning collection with a certificate of authenticity encased in a leather bound box. 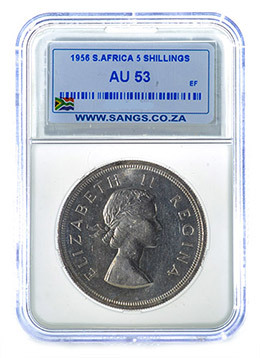 The world changed forever on 3 July 1967 when the first GOLD Krugerrand was minted. Since then the iconic gold Krugerrand has gone on to conquer the world inspite of restrictions put on the sale of Krugers. 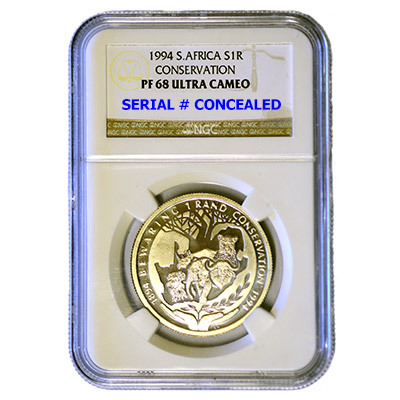 By 1980 Krugerrands represented 90% of the global gold coin market. 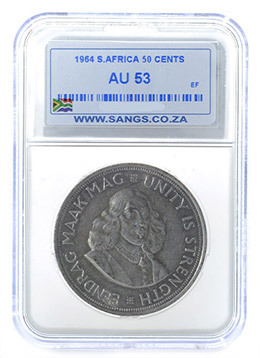 To commemorate this historic coin, The SA Mint released for the first time, a 1oz Pure Silver coin with the 50th ANNIVERSARY PRIVY MINT MARK which will not be included in subsequent coins minted from 2018, onwards. Each coin is hand positioned and pressed several times at a lower weight, allowing for immaculate transfer of detail and ensuring a truly beautiful gloss every time. 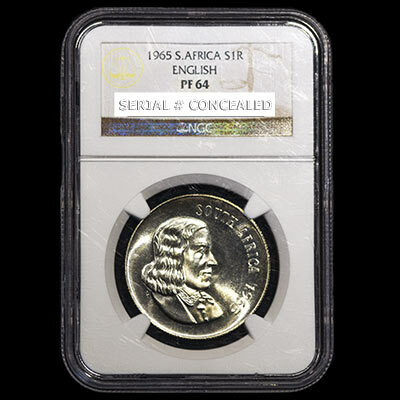 The very first coin in a series is ALWAYS the most collectible and sought after. Only 15000 coins minted and almost the entire stock went overseas to coin dealers, resulting in very few available in South Africa. 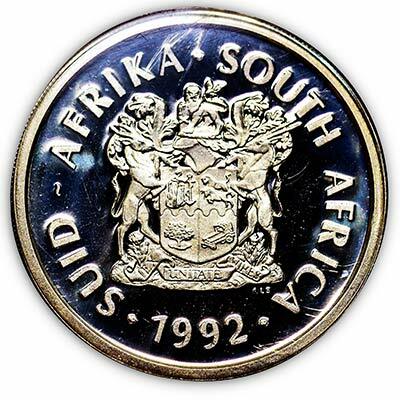 There are no security features to determine the authenticity of SA Union silver coins. 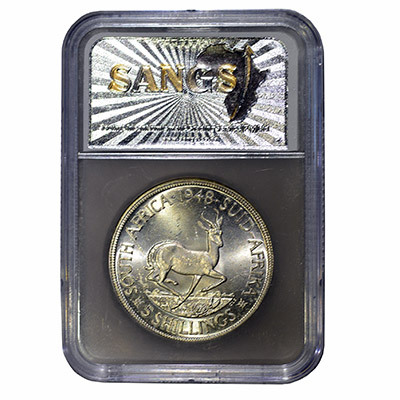 The SANGS grading certification offers a means of authentication to coins, putting buyers and sellers minds at ease. 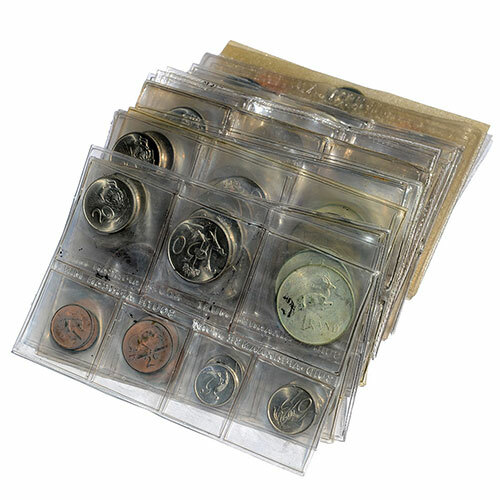 The complete set includes the rare years, 1955 and 1961 and the more rare ones, viz. 1951 and 1962 and the ultra rare, 1959, as well. 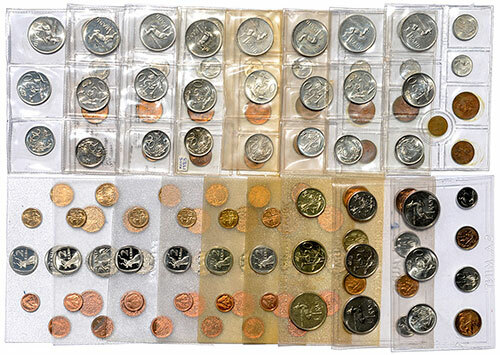 Some are at rare high grades and some have been minted with rare cracked dies. 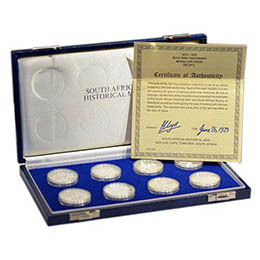 With a certificate of authenticity encased in original SA Mint box. 2002 Elephant 50c silver 2oz NGC-PF67UC. One of only 3 coins in this Ultra Cameo grade. Massive 50cm in diameter and 76.252g of sterling silver. 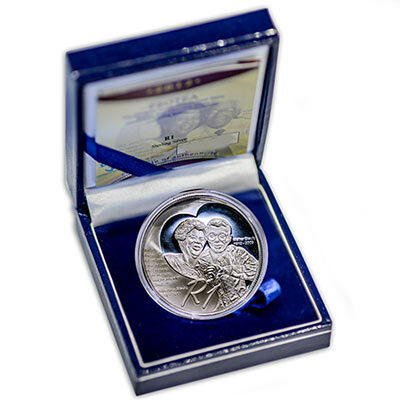 2010 Lumombo Transfrontier Peacepark Series Loggerhead Turtle 50c silver 2oz NGC-PF69UC. 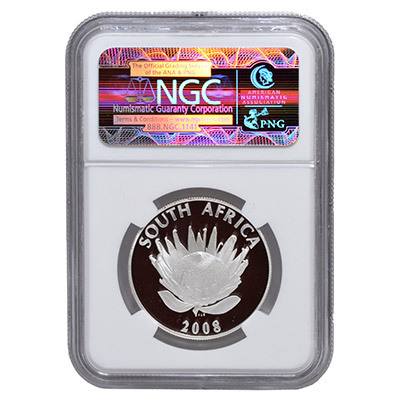 Higest Grade by NGC. One of only 2 coins in this grade.